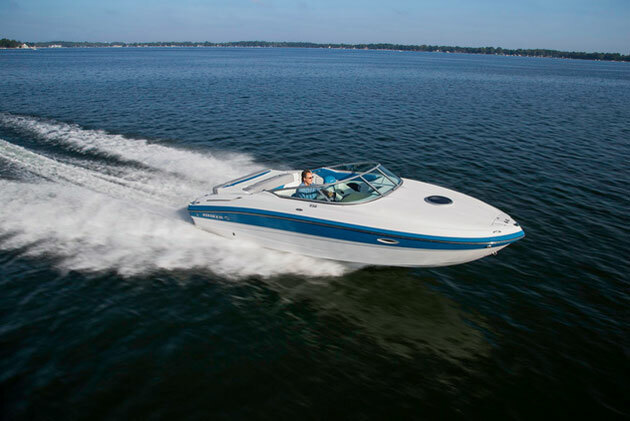 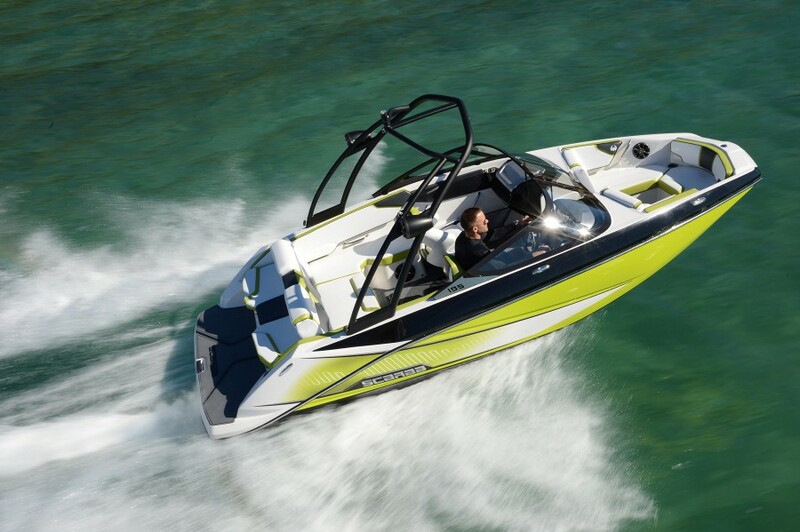 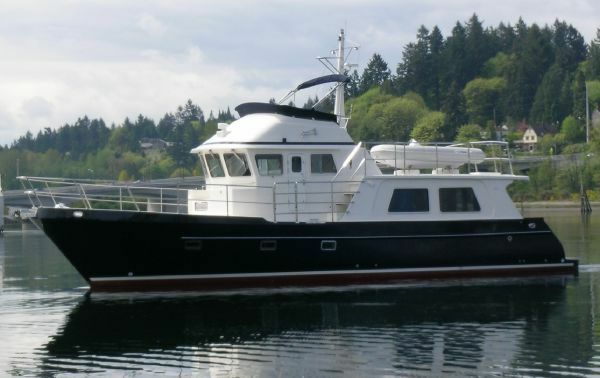 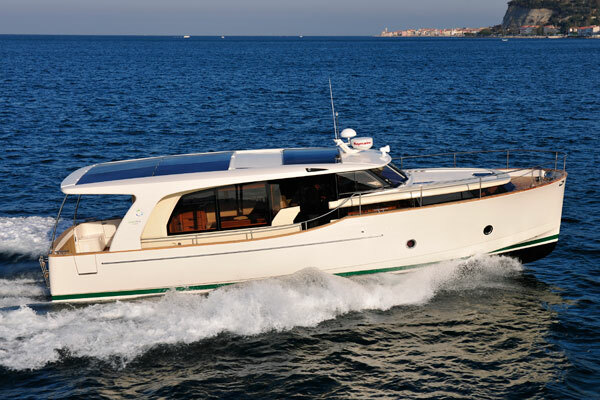 The Greenline 48 Hybrid, the newest and largest model from this forward-thinking builder, in one interesting boat. 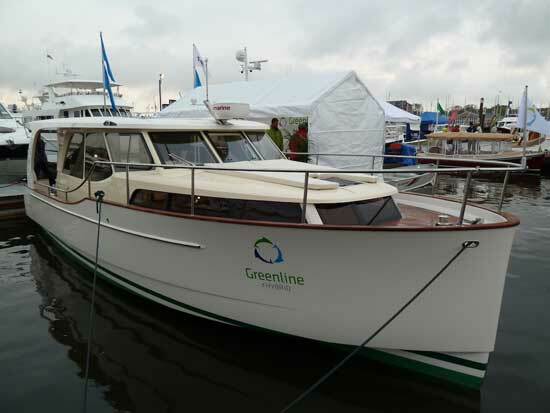 The Greenline 48 Hybrid is quite an interesting boat - especially if you're interested in reducing your carbon footprint - and reviewer Dieter Loibner had a chance to check it out at the Dusseldorf Boat Show. 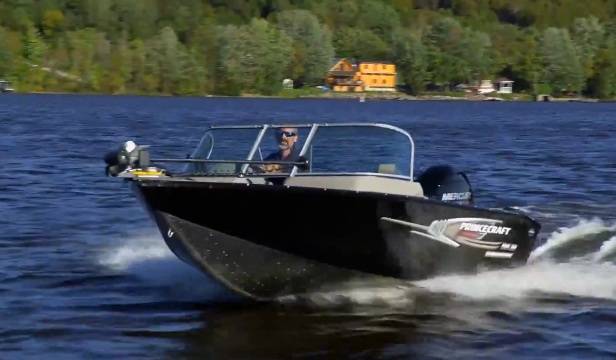 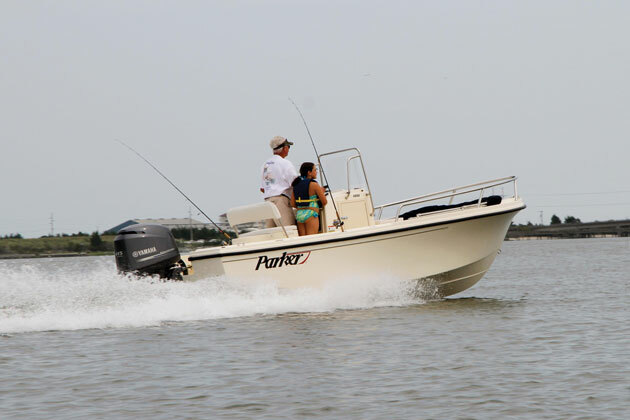 Join him for a quick walk-through of the boat, highlighting the saloon, exterior, and helm station. 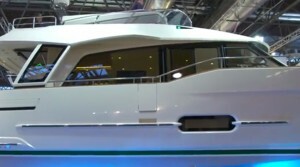 review of the Greenline 40, our review of the Greenline 33, or the First Look Video of the Greenline 40.